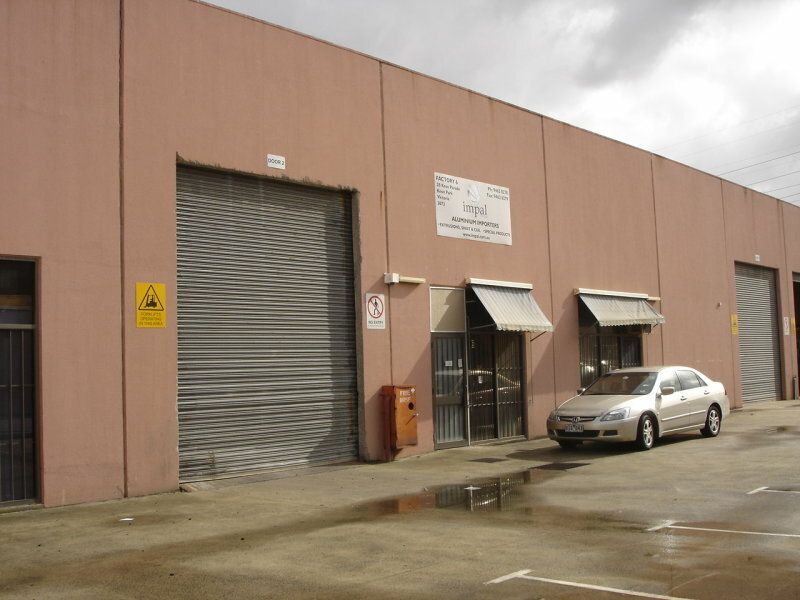 Excellent, light, bright and spacious warehousing, factory and offices (air-conditioning), with container access through 2 separate roller doors. Very high ceilings and will suit many uses. Also, amenities area (kitchen, staff meals and male/female WC facilities). 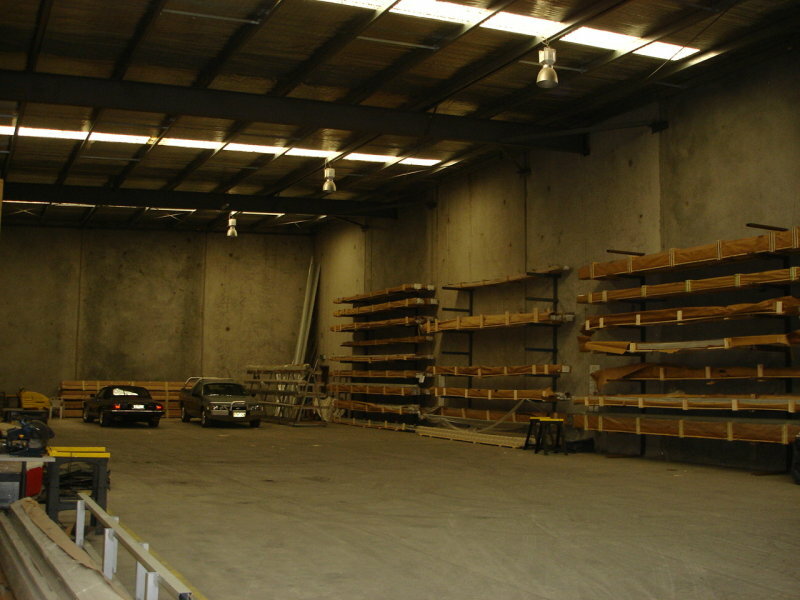 Warehousing of 750 sq.m.(approx.) and Offices of about 70 sq.m. (approx.). 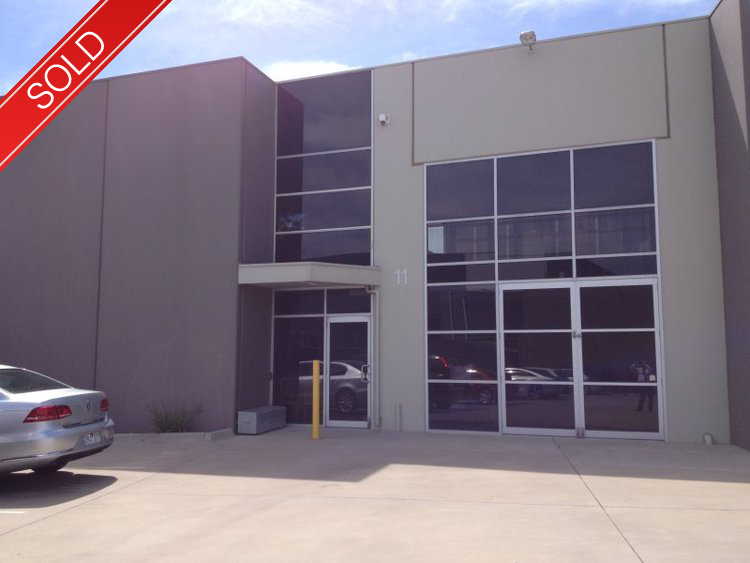 Great access to Western Ring road and Zoned Industrial 1. Multiple car parking spaces available. Frontage is 39-metres (approx.) 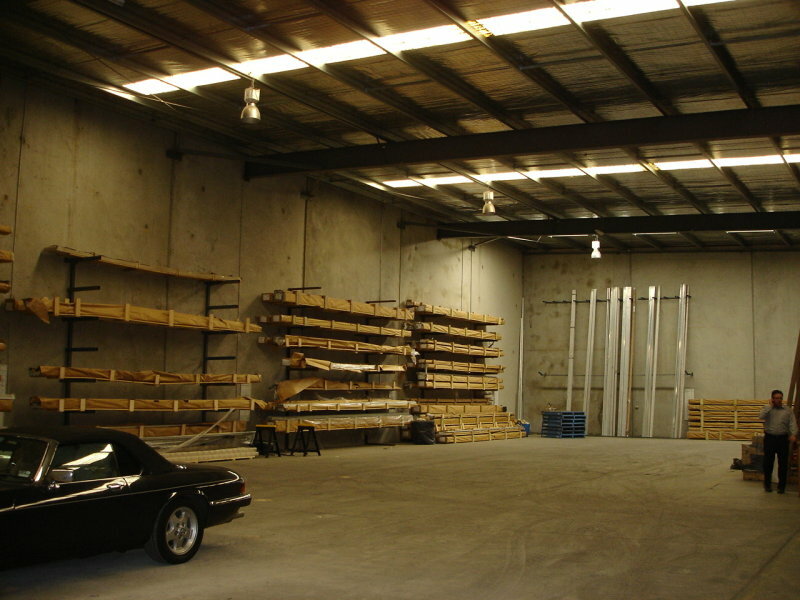 and exceptionally high warehouse ceilings. SOLD at AUCTION: Friday, July 8, 2016, 1pm. 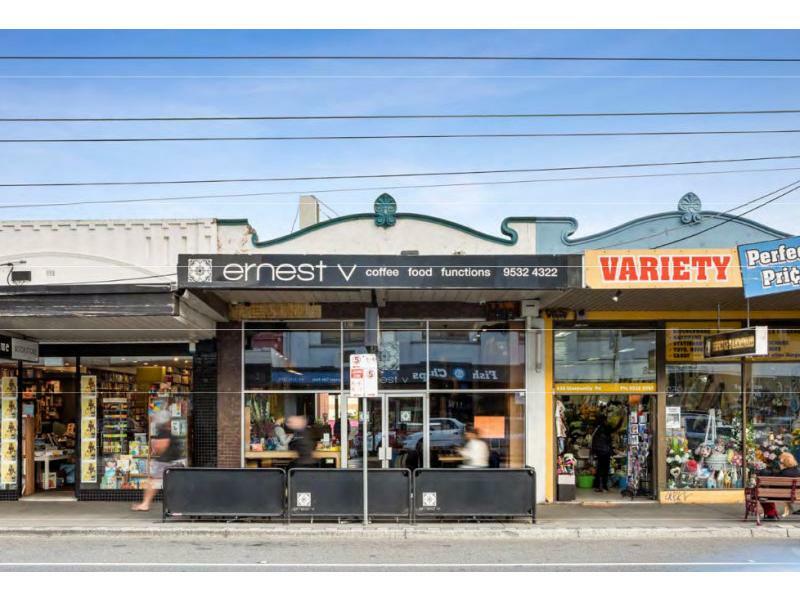 VIBRANT ELSTERNWICK FREEHOLD OPPOSITE COLES SUPERMARKET. 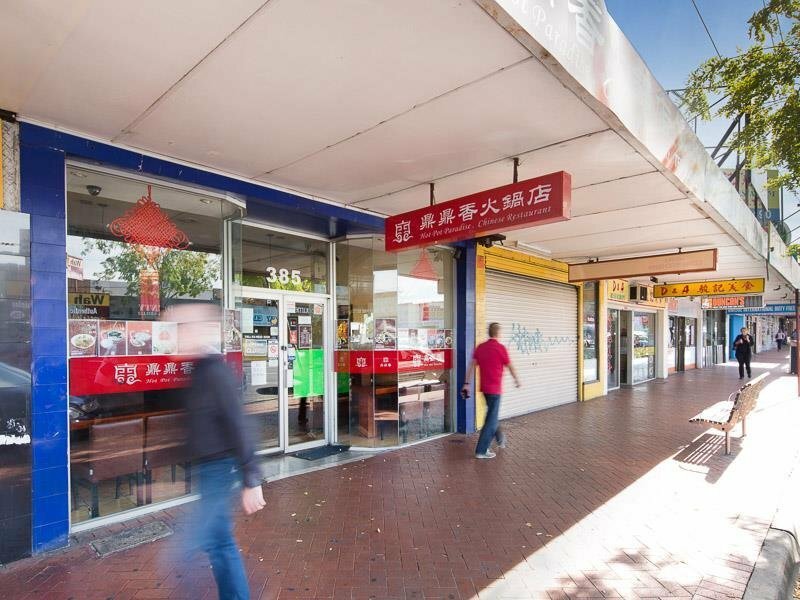 Outstanding opportunity to acquire a prime investment in this popular strip shopping location, adjacent to major retailers and banks, serviced by excellent public carparking and transport facilities. Lease: 10 years from 2010, with 10 year Option and 5% annual rent reviews. sold at AUCTION: Thursday July 7, 2016 at 1pm. 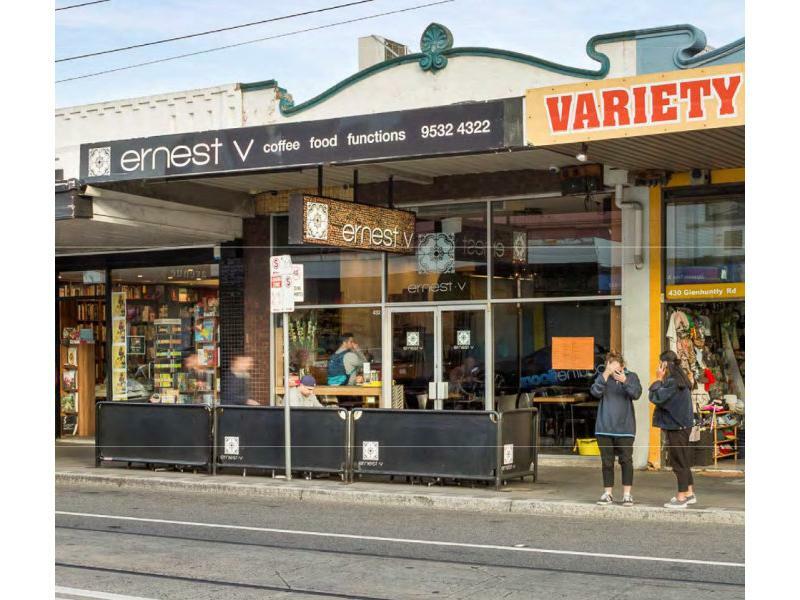 Exceptional location in this rapidly and 'tightly-held' retail strip, close to pedestrian crossing and quality retailers, including Chemist Warehouse and Bank of Melbourne. Lease will terminate on December 31, 2016. 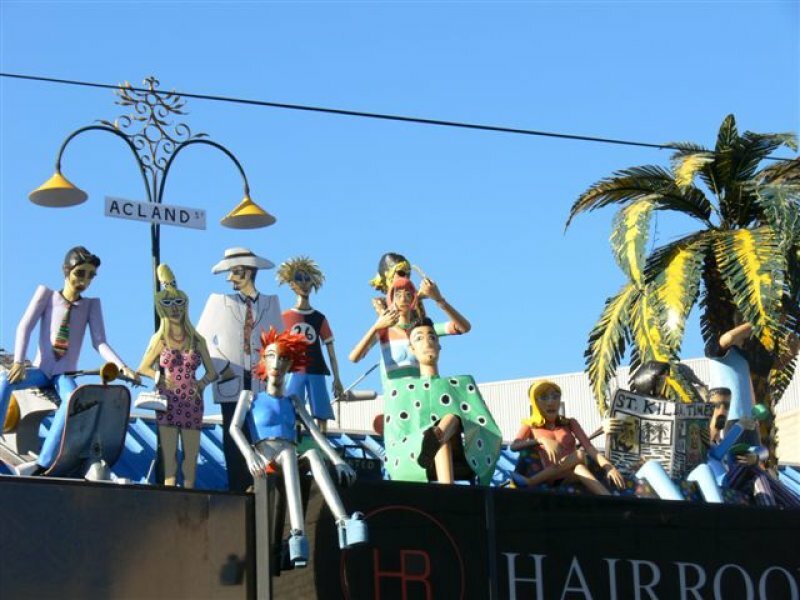 (However the current Tenant has expressed a desire to negotiate a new Lease, with a possible, successful purchaser, having been a Tenant at this property for about 28 years). Current rental $68,280.00 per annum. sold at Auction: Friday, june 3, 2016. Floor Area: 125 m² (approx). Land Area: 240 m² (approx). 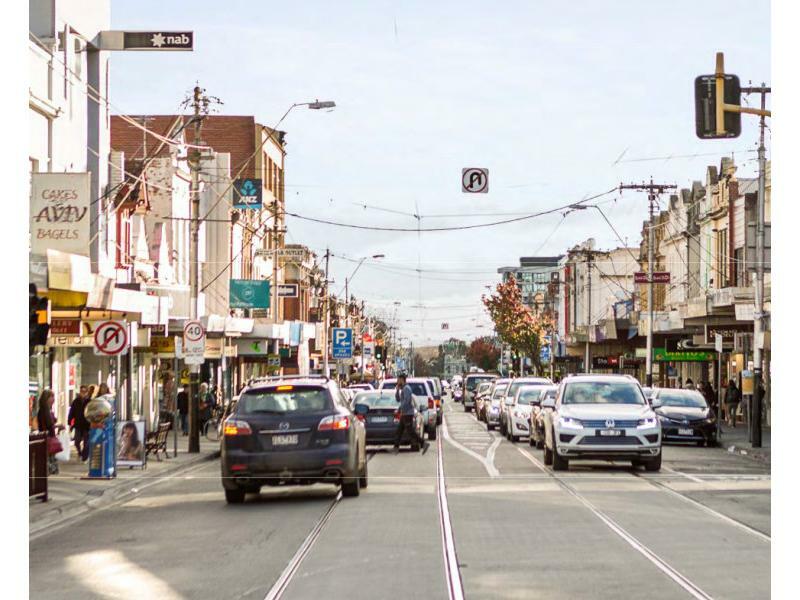 Close to Coles Supermarket and many quality retailers including Chemist Warehouse, NAB, Bank of Melbourne, Clayton Fruit Market and many other established restaurants and Cafes. 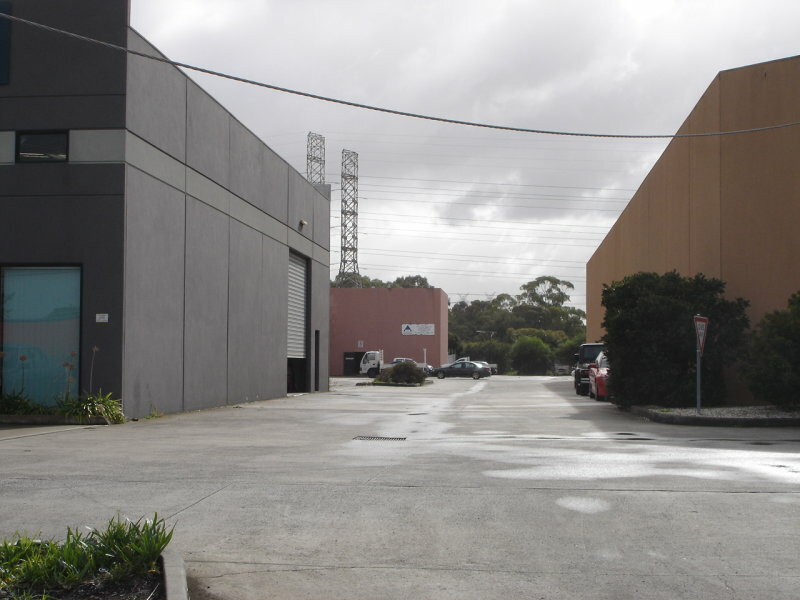 STRATEGICALLY LOCATED NEAR WESTGATE FWY. Floor Area: 168 m² (approx). Rental Return: $36,004.00 per annum + GST with excellent tenant on secure 3-year lease commencing Feb 1, 2018. This is a great opportunity to maintain current tenancy or re-develop "Permit Approved" (3-level apartment block comprising 6 x 2 bedroom and 10 x 1 bedroom apartments. 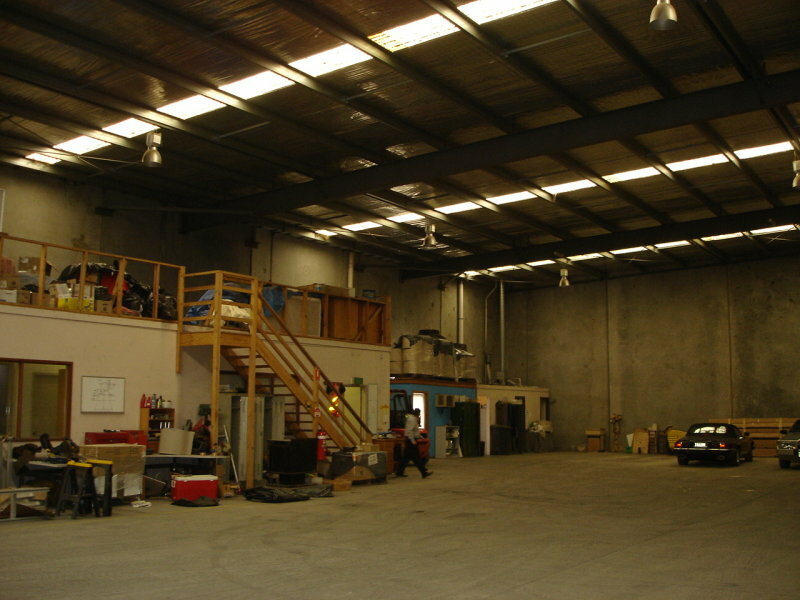 Includes 16 car parks and storage cages together with excellent individual private open space). 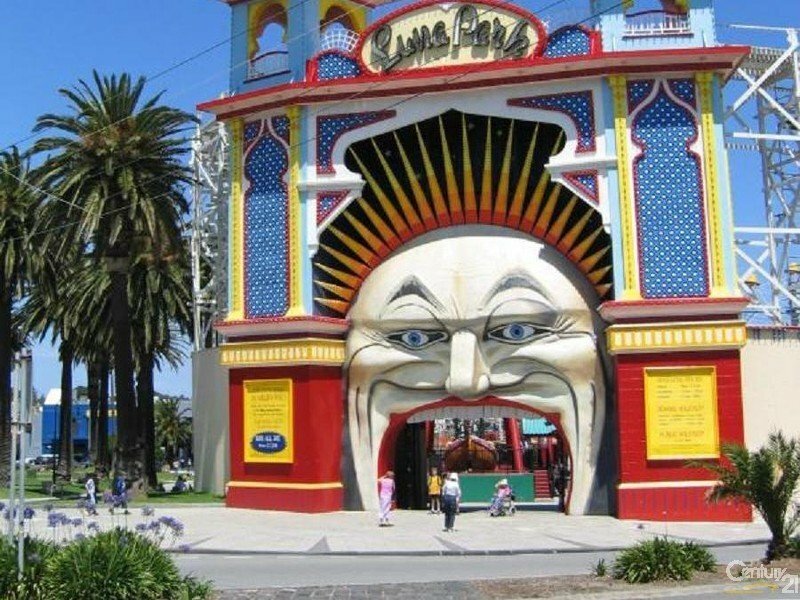 Land approx.670 sq.m.,(corner allotment) close to Albert Park Lake, Acland St, Fitzroy St., and surrounding beach side leisure precinct. Zoning General Residential.